It's that time of year again! Last year we had a blast and met quite a few people and businesses in our community. 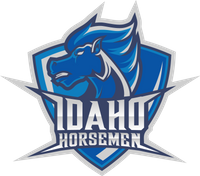 We expect this year to be even better now that the Horsemen has kicked off the 2019 season. Not only have we had kickoff, but the players are performing at a high level with a 4 - 0 record and the Lady Spurs are pumping up the Ford Idaho Center. Join us Saturday June 1st for a day out on the links. Come meet and take pictures with your favorite player or favorite dancer. 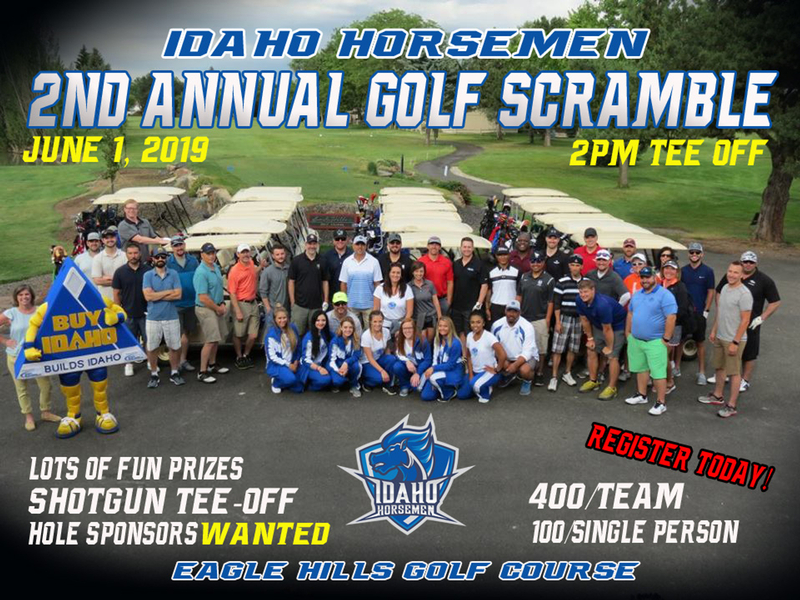 The Horsemen's 2nd Annual Golf Scramble will be a blast with lots of prizes, raffles, beer, food, music and golf! Posseup Idaho. Register Today before spots fill up.